Holidays, festivals and some vacations are so exciting for all of us as they bring us much respite from the usual busy life. Apart from bringing joy, these festivals also bring with them a lot of calories that we are tempted to gulp. Don’t worry, you are not alone of being guilty for eating unhealthy foods and putting on some more kg’s during the time of festivals. It is very hard to resist the temptation of these yummy foods. Even if you succeed in resisting the temptation, it makes us to regret. So what to do? 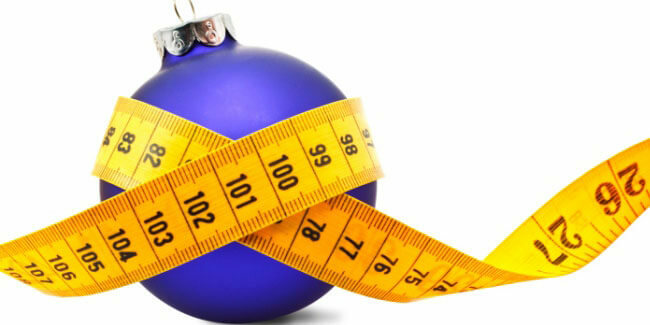 We have some best tips for you to lose the extra weight gained during holidays. These tips will also be helpful in controlling temptations or cravings during your holidays. Most people mistake thirst for hunger, so next time you feel like eating an elephant meals, drink a glass of water. Drinking water fills you up as well. Many studies have shown that an average craving lasts for about 10 minutes so set your mental timer on. If you can resist the temptation for 10 minutes then you will win the battle and will not fall prey to unhealthy cravings. Eating small meals after short intervals will prevent you from getting hungry all at once. When you avoid eating completely during the whole day, you will surely overeat to suffice your large hunger. You won’t realise that you are overeating when your hunger overwhelms you. There are some best spices that will help in weight loss such as cinnamon, red chili, fenugreek seeds etc. These spices not only add flavour to your food but also increase your metabolism. This will help in weight loss. Avoid soft drinks as much as you can as they are highly concentrated sugar drinks. They are the main culprits behind your weight gain. It has been widely acclaimed that proteins prolong the feelings of fullness better as compared to carbohydrates or fats. You can have egg, chick peas or lentils during breakfast the will keep you full for the whole day long. Proteins also require a few calories to be broken down. If you are seriously looking to shed some kilos, then you need to make smart substitutions with food. You can have have whole wheat bread instead of white bread. In the same way have oats instead of cornflakes and likewise olive oil instead, mustard oil instead of refined oils. Hope this helps. Don’t stress out because stress is also one of the factors which leads to unnecessary weight gain. Note: Please do not construe this as medical advice. Please refer to a doctor for qualified medical opinions.